I found this picture while I was clearing up my laptop. 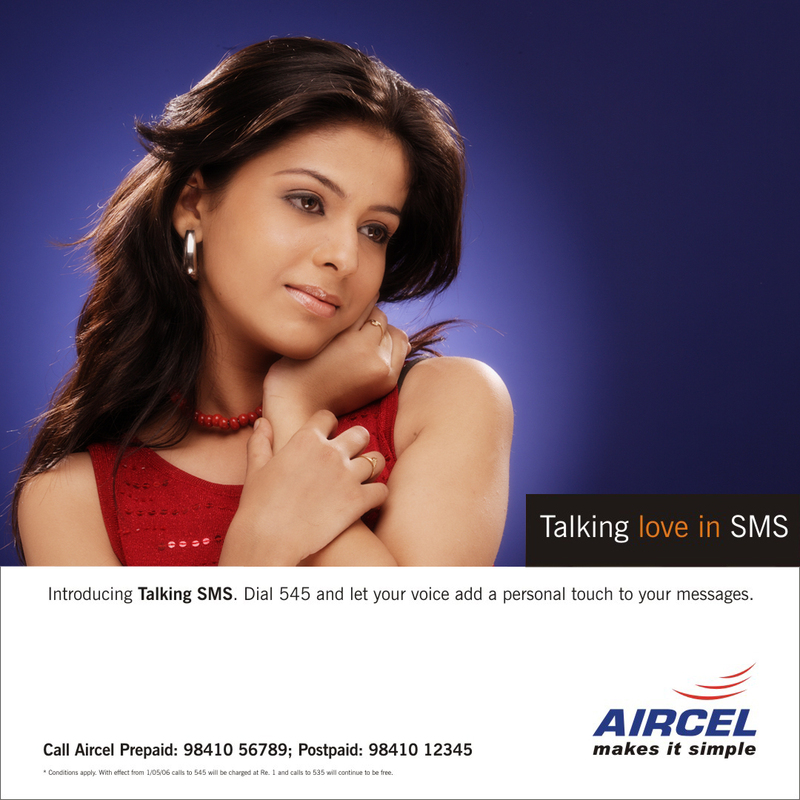 This advertisement was for a network provider way back in 2006, back when talking sms was the “IN” thing. This is me when I was 17 years old 🙂 . Gosh! how time flies. This advertisement was my first solo hoarding . ( I felt so proud of what I’d achieved then, LOL.) Thought I would share this with all you guys .